This extraordinary beautiful Hatshepsut temple is also known as Djeser-Djeseru that was built for the Eighteenth Dynasty “Pharaoh Queen Hatshepsut“. It is one of the incomparable temples of ancient Egypt that is considered to be the greatest ancient Egyptian achievements. It is dedicated to Hatshepsut and Amun. 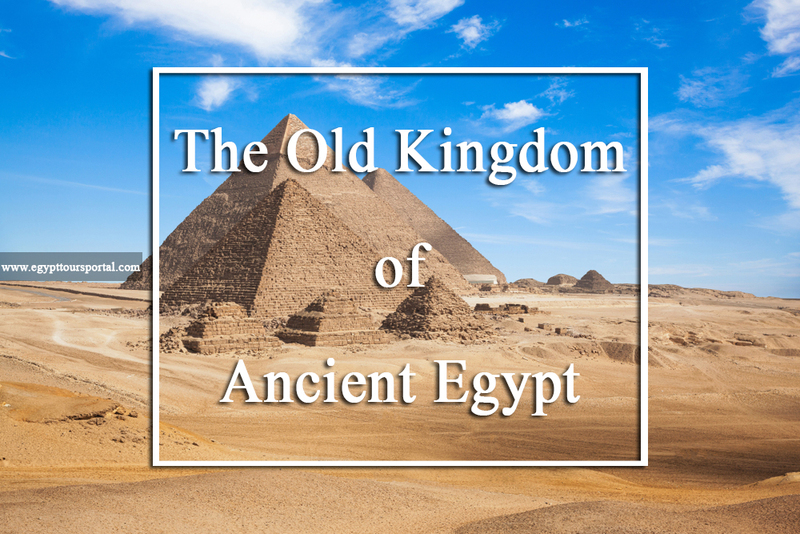 The Egyptian monarch had the duties to honor their gods and pharaohs and preserve their memory until eternity through the construction of tombs and temples. Queen Hatshepsut was always aware of the ways to elevate her public image and immortalize her name, the Mortuary temple achieved both ends. She was the daughter of a very powerful god in Egypt and that’s why she ruled as a man would. She ruled for about two decades. Queen Hatshepsut was the daughter of King Thutmose I and his wife Ahmose. Thutmose I got through his secondary marriage from Mutnofret a son who is called “Thutmose II“. Following the tradition, Hatshepsut married Thutmose II before she was 20 years old. Queen Hatshepsut was elevated to the great position of the wife of god Amun, which is the higher position a woman can get in Egypt that provides her with a great political position. Her husband died and his son was still a child, so she controlled the affairs of the state until she was crowned Pharaoh of Egypt. Her reign period was the most peaceful and prosperous in the history of Egypt. She is characterized by successful trade, economy, and her many public works projects which provided jobs for laborers from across the nation. Queen Hatshepsut temple is located in Upper Egypt beneath the cliffs of “Deir El-Bahari”, a name that derives from the former monastery built during the Coptic era, about 17 miles northwest of Luxor on the west bank of the river in western Thebes, the great capital of Egypt during the New Kingdom. It is sited next to the Mortuary Temple of Mentuhotep II. 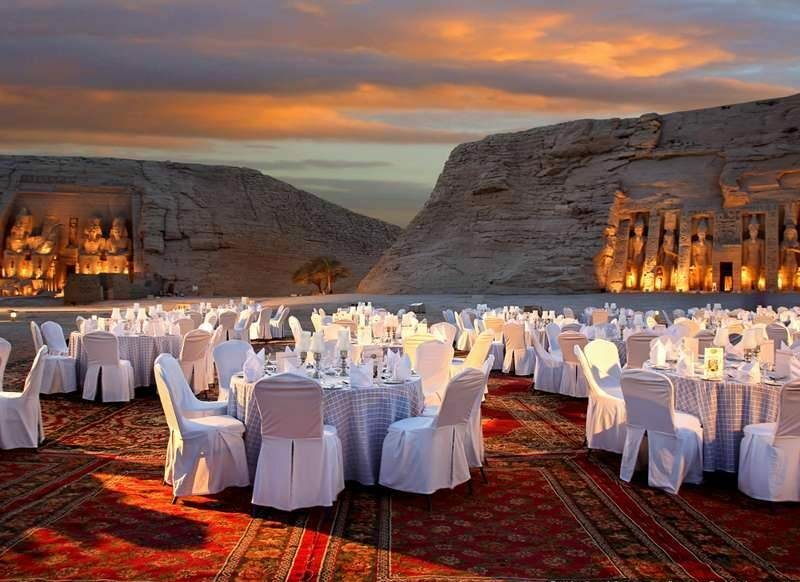 It marks the entrance of the Valley of the Kings that is you can visit during your trips to Egypt packages. Queen Hatshepsut gave the order to built this magnificent temple in 1479 B.C. She built the temple to tell the story of her life, whose construction took about fifteen years. The temple was designed by Hatshepsut’s organizer; Senenmut. He designed it carefully based on the Temple of Mentuhotep II but he made every single aspect larger. The temple has three levels and the three of them reflect accurate featured colonnade. On The Ground Level, there was a garden with exotic trees from Hatshepsut’s expeditions to punt but unfortunately, there is no garden now. Behind the courtyard, there were colonnades with square pillars. There are decorations include Tuthmosis III dancing in front of Amun, and some scenes depicting the marshes of Lower Egypt. You can go through archways that can lead you to the second level. The Second Level, there were two reflecting pools and sphinxes, which were lining the pathway to another ramp. It contains one of the first pictorial documentation of a trade expedition. There is also a shrine for the Goddess Hathor, who is depicted with a woman’s face and a cow’s ears, holding a musical instrument. 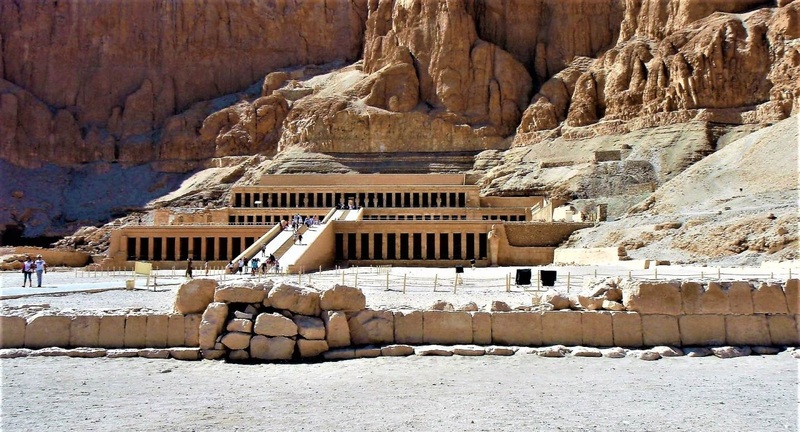 The Birth colonnade is located on the right side of the ramp and it tells the story of Hatshepsut’s creation with Amun, and the punt colonnade, which is on the left side of the ramp and reveals her glorious expedition to the mysterious ‘Land of the Gods‘, which the Egyptians had not visited in centuries. There are also Hathor Chapel that contains a hypostyle hall with twelve beautiful Hathor-headed columns and Anubis Chapel, which has a hypostyle hall with twelve fluted columns and an astronomical ceiling. The Third Level houses a portico with double rows of columns that face the front. All images of Queen Hatshepsut have been destroyed and replaced with images of the King Tutmosis III. There is also the sanctuary of Amun that lies behind the courtyard. 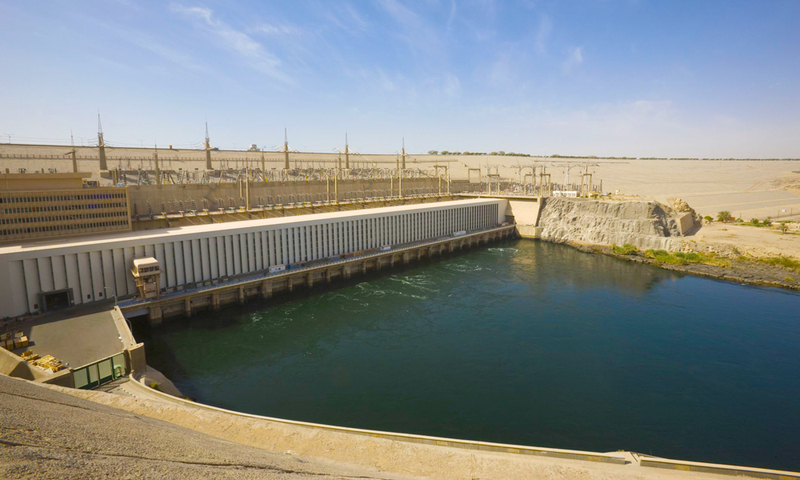 It was rebuilt during the Ptolemaic period and rededicated to Imhotep. This terrific temple is considered to be the closest to the ancient Egyptian history. It aggrandizes the pharaoh and includes sanctuaries to honor the gods relevant to her afterlife. The construction of this temple is mirrored on the following temples of the new kingdom. Although some elements of this superb historic structure were damaged from vandalism, many travelers during their Egypt tours packages said that this site is well-preserved and worthy of a visit. This astonishing temple rises on three enormous terraces connected by ramps. It is open daily from 6 a.m. to 5 p.m. There is a bazaar (or marketplace with various goods) sits just outside of the property’s entrance. Inside this outstanding temple, you can see the Birth colonnade & the Punt colonnade, Hathor chapel & Anubis chapel, and the sanctuary of Amun. While being in Egypt, you definitely have to visit the unforgettable Hatshepsut Temple Especially if you chose one of our best Egypt tours.